Sales Leadership Coaching | Sales Result, Inc. Sales leaders struggle if they haven't received adequate sales coaching to lead their team, or if they were promoted into a leadership role without prior experience. Support from a seasoned sales coach can make an incredible difference in transforming sales leaders. This solution starts with a 360-degree review and assessment of the sales leader, followed by a customized action plan. Following this action plan, an SRi expert will coach using a Sales Leadership Playbook in one-on-one sessions. Each session will cover a specific topic in the playbook, including real-life applications and take-home exercises, to get you thinking like a great leader in 90 days. 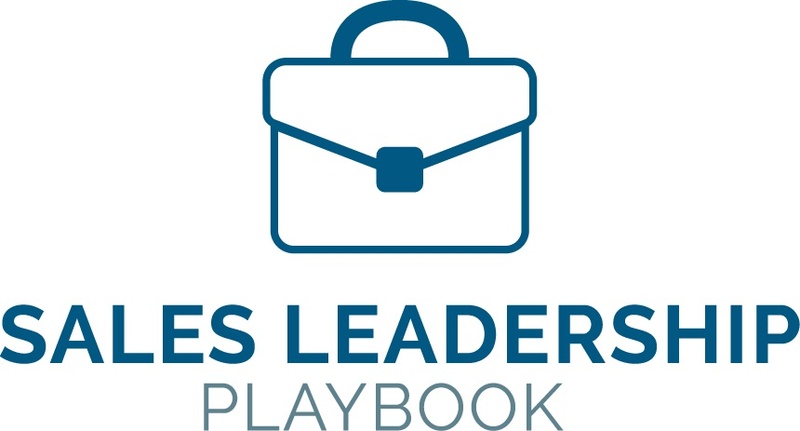 Is Sales Leadership Playbook Right for You? Are you a sales leader looking to elevate your skill set? Are you a long-time sales leader but have never received coaching? 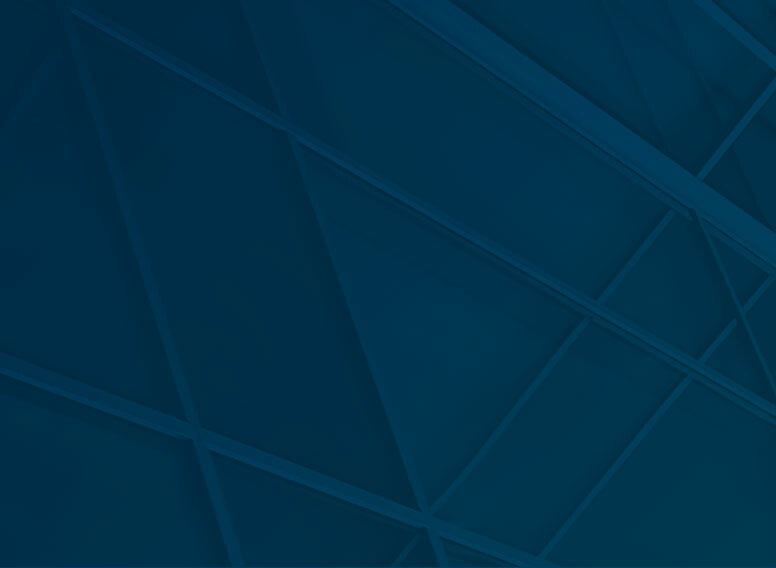 Are you a new sales leader looking to make an immediate impact? If these scenarios describe you or a member of your sales leadership team, Sales Leadership Playbook may be the solution. Always custom and never canned, our sales leadership coaching is tailored to the individual and their needs and goals, with the intention of providing immediate and lasting improvement.